Mid-Century Modernism took the entire world by storm like one great symphony played on 7 continents. Furniture designers created beautiful pieces providing comfort and usefulness with natural materials. Visionaries in sound and technology let us feel music through high fidelity systems. 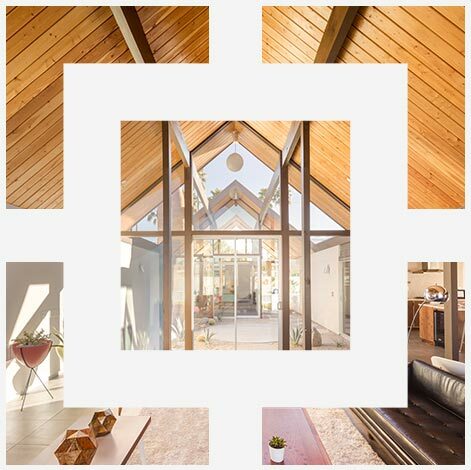 Architectural Masterminds like William Krisel, Donald Wexler, William Cody and A. Quincy Jones painstakingly married our enchanting surroundings to our life indoors, using glass and roofs to make perfect harmony. 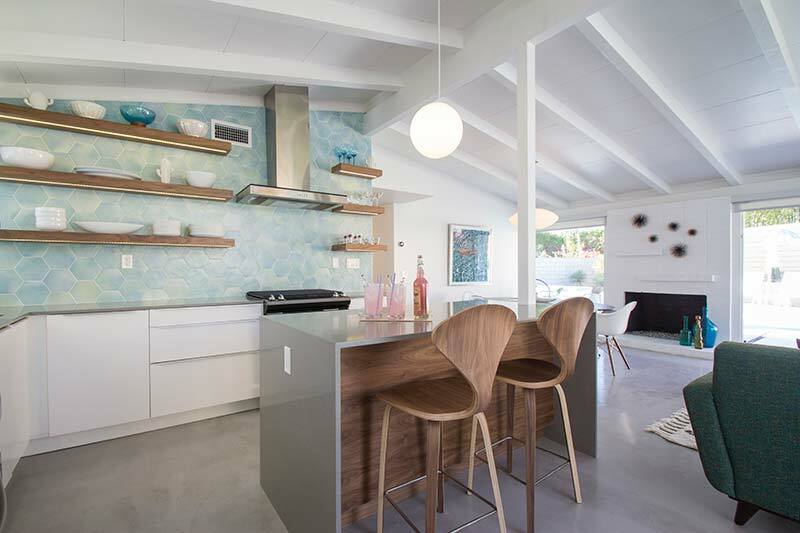 We are living in the quintessential time and place to live in a Mid-Century Modern home! 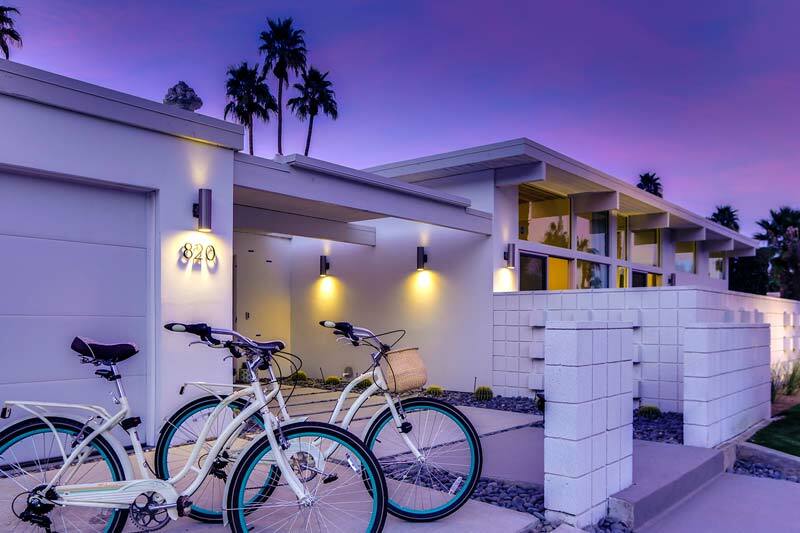 With majestic views of our mountains from every angle and inviting landscapes begging us to come outdoors, there is no better place than the Greater Palm Springs Area to celebrate this architecture. But for all the harmony created in our spectacular homes, there remains a dissonance where Form Meets Function. In milder climates, single-pane windows and uninsulated walls creates very little discomfort in a home. In Our Valley, innovations in glass, insulation and air conditioning can help us experience the allure of our surroundings even on the hottest of days. Let Shields Residential guide you through the opportunities afforded by these innovations to create the home YOU want to flourish in.